The key to lowering your monthly energy bill could be found in your windows. All our windows are Custom made just for your Home. Call us to learn how window replacement can improve energy efficiency in your home and save you money. Every Home Deserves Great Windows. We work with several lenders who have financing options for every situation! So you can take pride in beautiful windows that are not only energy efficient but sturdy and safe. With our easy 4 step method, Double Lifetime Warranty, Lifetime Installation Warranty, Lifetime glass breakage Warranty, Lifetime screen replacement Warranty, and once a year maintenance inspection, rest assured knowing your home will be energy efficient and looking its best for a Lifetime. Custom made windows just for your Home. Each windows glass package will block 95% of damaging UV rays! 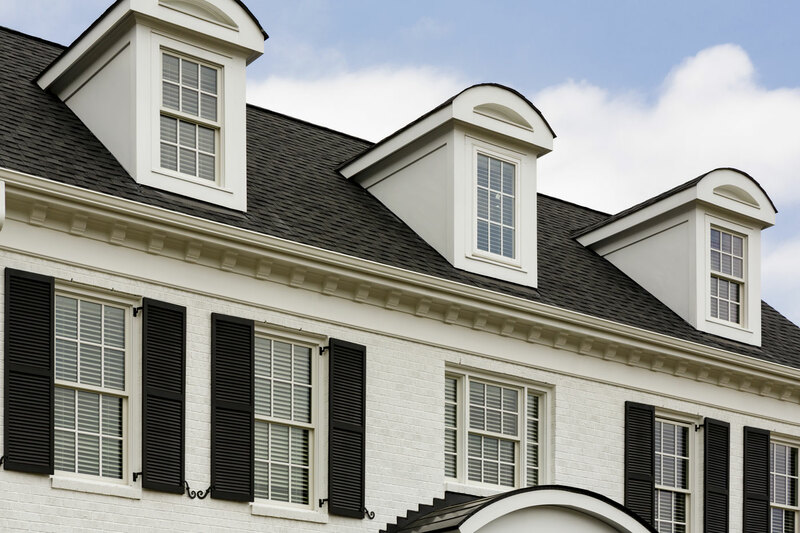 New vinyl replacement windows not only improve the beauty of your home, but it can increase the value as well. Windows play a huge role in heat/cool air loss. Our Energy Star windows will save you up to 40% on your electric bill. Live near a major roadway or busy part of town? Replacing old windows can help bring some peace and quiet to your humble abode. Do you seek more natural light in your home? Want to know how you can save money on energy? We’re here to answer your questions. Contact us today at 904-660-0035 and let’s get started. Our experts will address all your needs and wants then answer all you questions thoroughly. Take exact measurements of your windows, Then provide you with a comprehensive quote. Window replacement is a necessary part of home ownership, and we want to make the process stress-free and affordable for our customers. We will go over the quote with you step by step and explain all our finance options and double lifetime Warranty, Lifetime Installation Warranty, Lifetime glass breakage Warranty, Lifetime screen replacement Warranty, and once a year maintenance inspection. 4.) We come out and install your new windows! 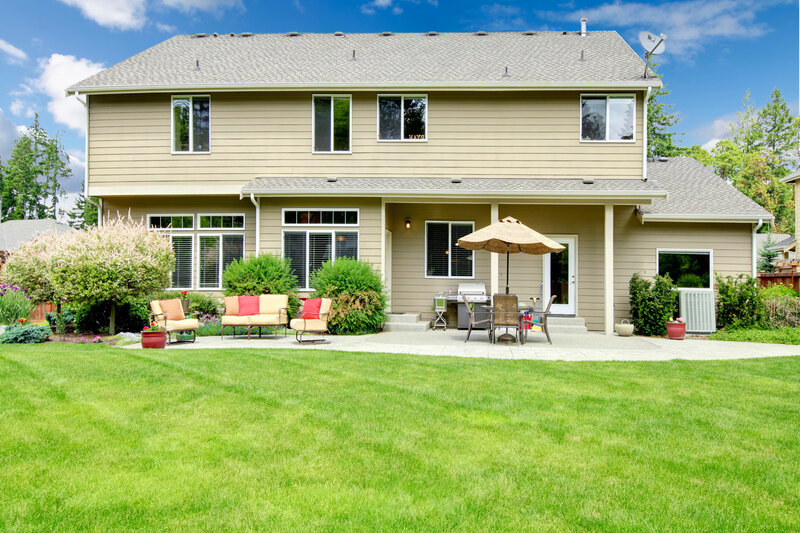 Our Professional Installation Team will get the job done fast, leave your home as clean as it was before they started, and haul away all the old windows so you can enjoy the many benefits that new and improved windows bring to your home. Custom Windows USA is your source for the highest quality vinyl replacement windows and patio doors for your home in Jacksonville, FL and surrounding areas. We understand that a window is more than just a clear view into the beautiful world beyond. 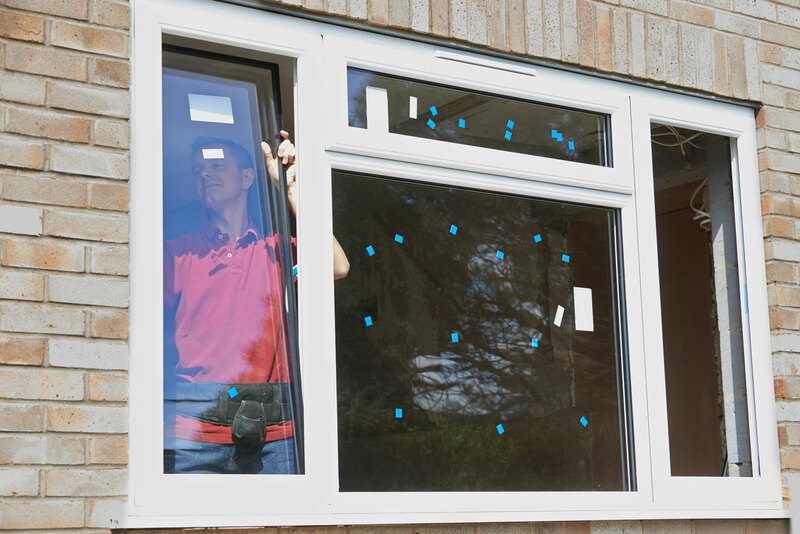 Installing energy efficient vinyl replacement windows is essential to enhance the appearance of your home, offer peace of mind when it comes to intruders and storms, and it will have a major impact on energy savings. We’ve all been there: wrestling to open a jammed window or shivering as chilly wind somehow creeps inside on a blustery night. Don’t let weak windows disrupt your home life. 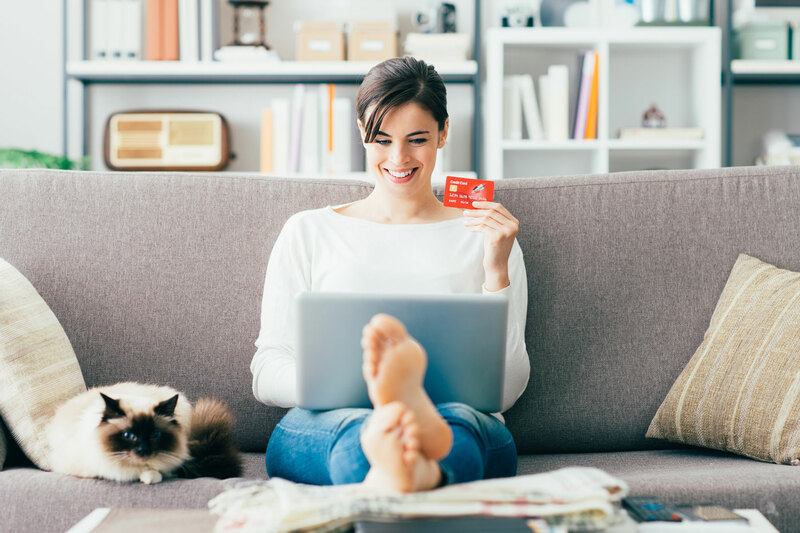 Our four-step method is simple and straightforward, so you know exactly what you’re getting at a reasonable price without any hidden fees or complicated jargon. 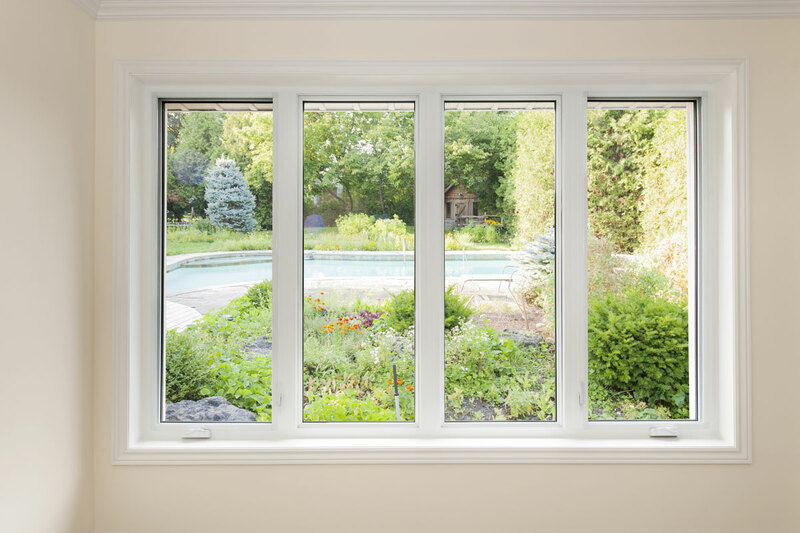 We believe everyone should have access to high quality energy efficient windows and patio doors. 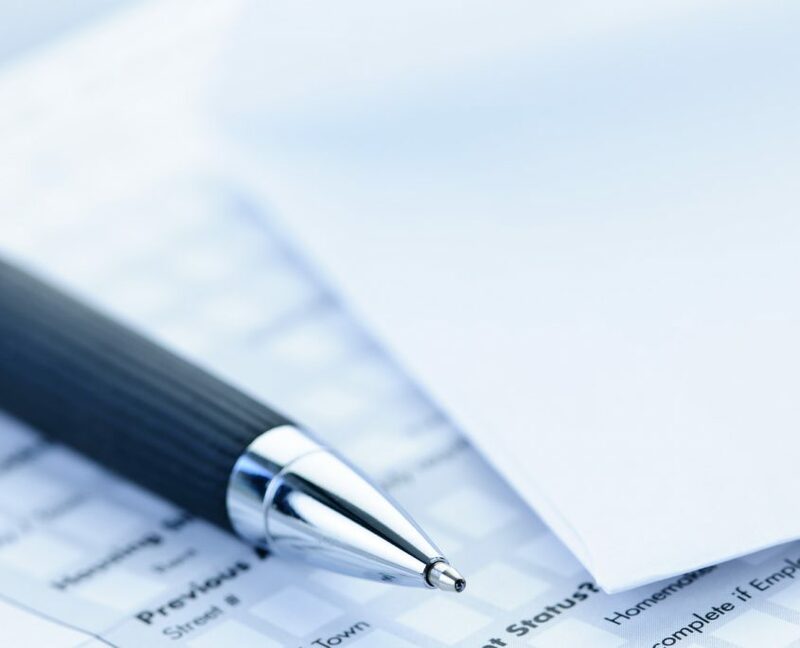 We work closely with several lenders who have programs for every situation. Every Home Deserves Great Windows!